We seek to fulfill our charitable aims by our continuous work with young people and their families. Where appropriate we want to be able to carry out projects which help meet the needs of our guests. This is both through introducing new ways of reaching people of a wide range of abilities, and through improvement of inclusive facilities. More information about our current projects can be found below. 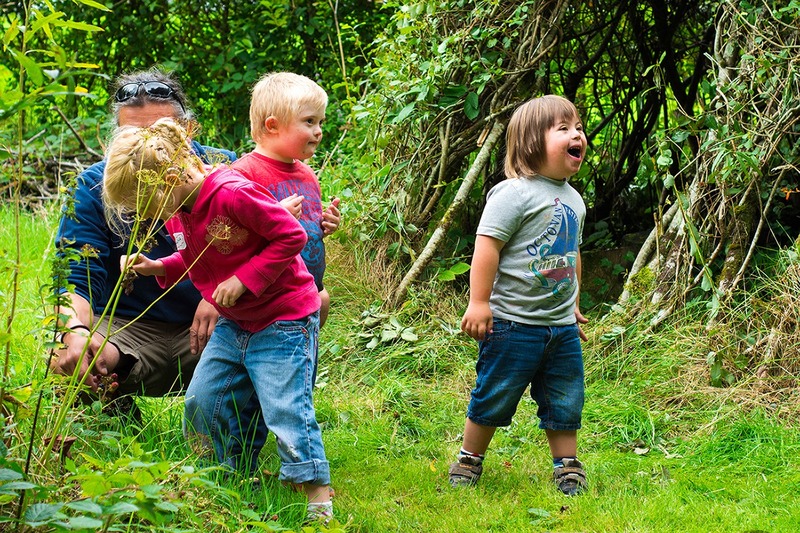 Established in 2015, Camp Courageous is a family holiday provided to South Devon families who have a child with Down’s Syndrome. 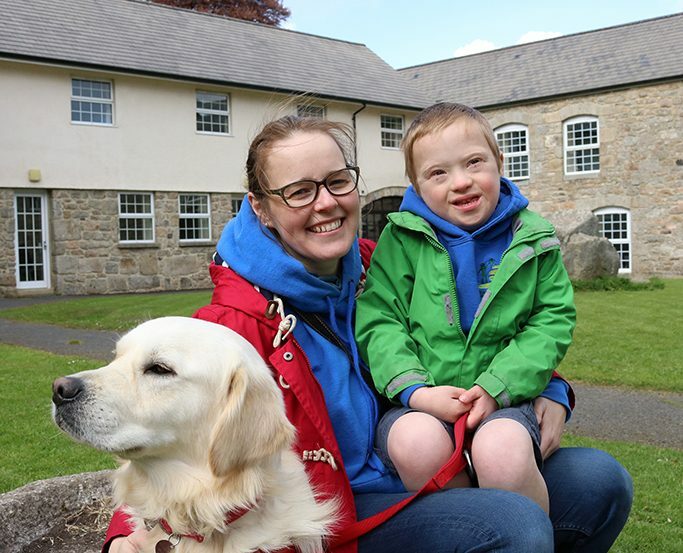 Funded through donations and hosted and run by Heatree staff, the aim of the camp is to provide families with the opportunity to take time out from their busy lives and enjoy a time of relaxation and taking part in fun and adventurous activities together. Parents are able to share their experiences with others who can understand and empathise with the daily stresses of life. The young carers and siblings spend lots of time together and form incredible friendships; often it has been their first opportunity to meet others with the same caring responsibilities for younger siblings. Everyone is always fully engaged and bring an amazing energy and happiness to the activity sessions. As well as good food, activities provided include climbing, forest skills, moorland adventures, kayaking, arts and craft, party games and team challenges where parents and child all get involved. Heatree is in the process of producing an accessibility audit across the Centre in order to highlight areas of improvement for access for our wide range of clients, including people with disabilities and the visually impaired. Various access issues have already been established and discussed, including access to the main entrance, disabled bathroom facilities and access to communal areas such as meeting rooms. Once this audit is complete we aim to set a target and seek support in achieving this. These improvements will increase the capacity and experience for all guests.